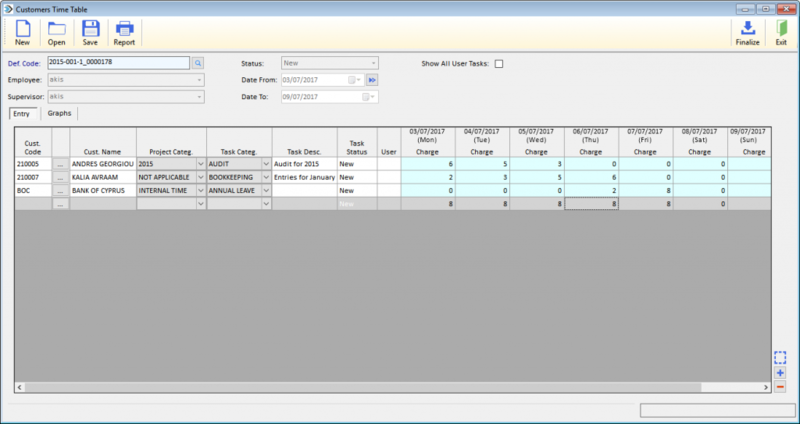 The Cycom SOFIA Project Management System is an integrated, powerful and flexible business application. 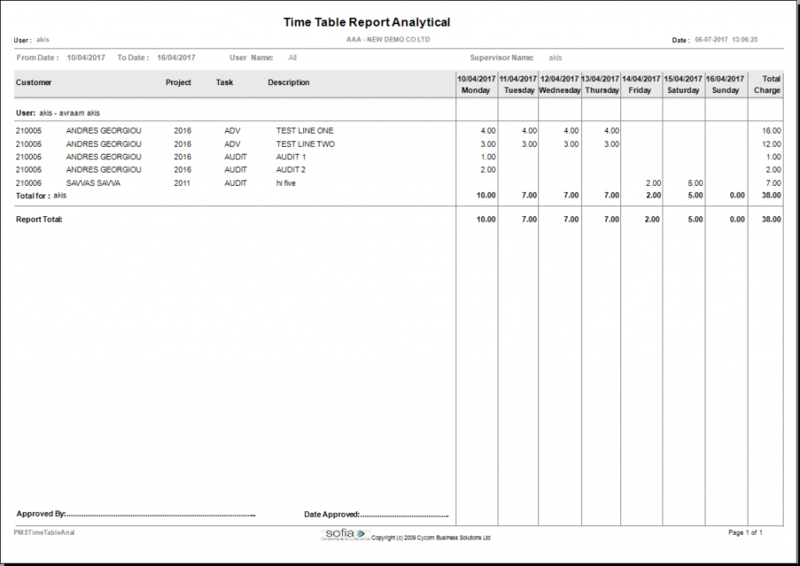 It is generally used by Service companies to keep track of the various Projects and Tasks undertaken by the employees. It is possible to enter start and end of a project, compare it with the budgeted cost and profit. 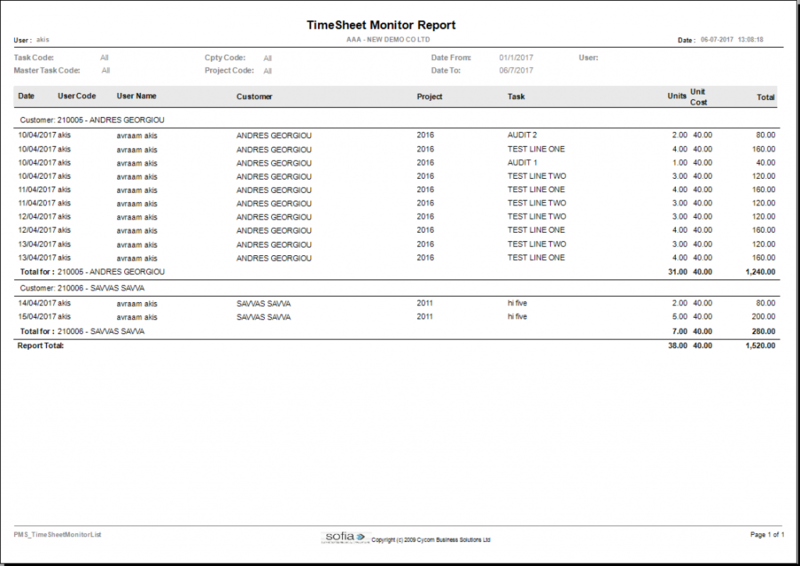 The Cycom SOFIA Project Management System can also be used by each Employee to enter their own timesheet, recording the time consumed for each customer, project and task. 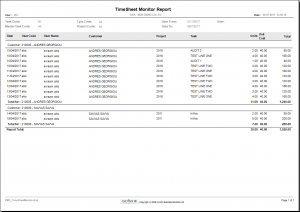 This Timesheet can be submitted by each employee and approved or rejected by the Manager. 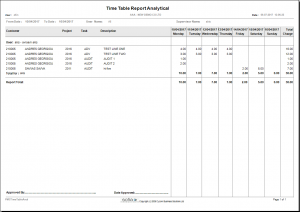 Many reports can be produced to help the manager analyse each employee, customer, project and task. SOFIA Project Management System is part of the SOFIA Platform so it interfaces with the SOFIA Customer Relationship Management System (CRM) seamlessly. Each Employee can be assigned a role to determine their status, user, approver, manager, and administrator. 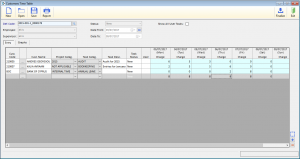 This role determines the functions that they will be allowed to perform in the system. When working on projects the manager can receive information of an ongoing project that will evaluate and predict if that project is on time or whether there is a risk of it falling behind schedule. Thus giving the management time to react and make necessary changes before it’s too late.